The scientific team from the United States has developed a computer program that can be a significant tool for oncologists diagnosticians. 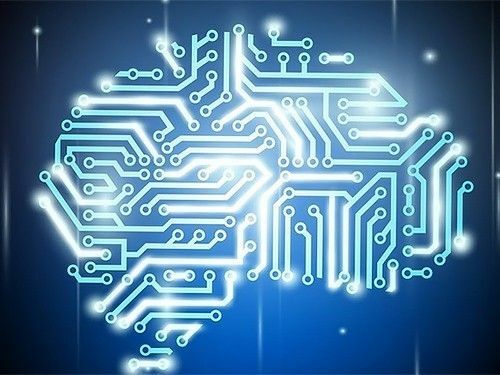 Artificial intelligence, the ability to find the diseased cells in healthy, was presented at the International Symposium on Biomedical Imaging. The symposium was held a competition for the diagnosis of breast cancer among private companies and research institutes. All participants, including the team, Beck used his program were given a number of images of lymph nodes. It should be recognized, are present in the images whether malignant tumor cells. As a result, the accuracy of recognition of cancer cells by using artificial intelligence only without the human factor reached 92%, which is comparable with the precision determination of human cells (96%). If the physician-pathologist use the program at work, rather than relying only on his experience — the probability of correct diagnosis was 99.5%. One of the authors of the study, Harvard Medical School, Fellow (Harvard Medical School) and Cancer Research Institute Medical Center Beth Israel Medical Center (Beth Israel Deaconess Medical Center), Andrew Beck (Andrew Beck) said that the idea to create a self-learning computer program to diagnose them prompted routine pathologists work, peered into microscopes to see or not to see a small number of patients among millions of healthy cells. Artificial intelligence developed by a scientific team, is able to recognize, including voice and image. Professor Beck said that in order to teach the program, they used hundreds of pictures in which pathologists have noted diseased cells among healthy. Built on the basis of their computer classification was improved with new images, representing more and more complicated cases of cancer. Andrew Beck added that the need for such a program, there was 30 years ago, but now technology has allowed to implement it.